Not all of us are big extroverts who need constant socialisation. Some of us just need a few high quality relationships that are well cared for. 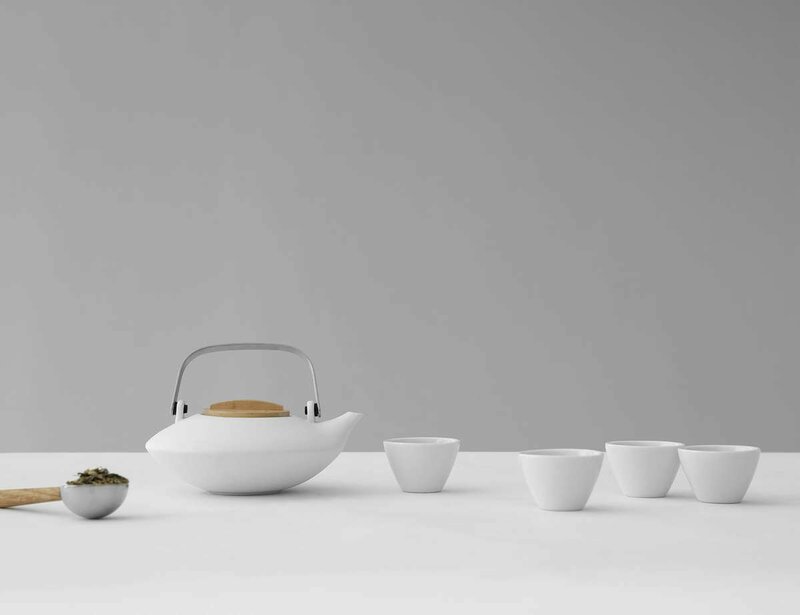 With the Pure tea set in our classic medium size, you’ll be able to tend to those friendships in refined style. Size: Vol: 0.36 & 0.04 L / 12.0 & 1.30 fl. oz. Taking time to socialise can be a big deal for introverted souls. Doing this means that you are nurturing the friendship. That you want to see it last. Plenty of people abandon friendships over changes in time and distance. This isn’t you. You cherish every relationship in your life because you know that they made you who you are right now. Because socialising can be draining for quieter folk, it can be a challenge to make the effort. But it’s just who you are. You make the effort for the people you care about. 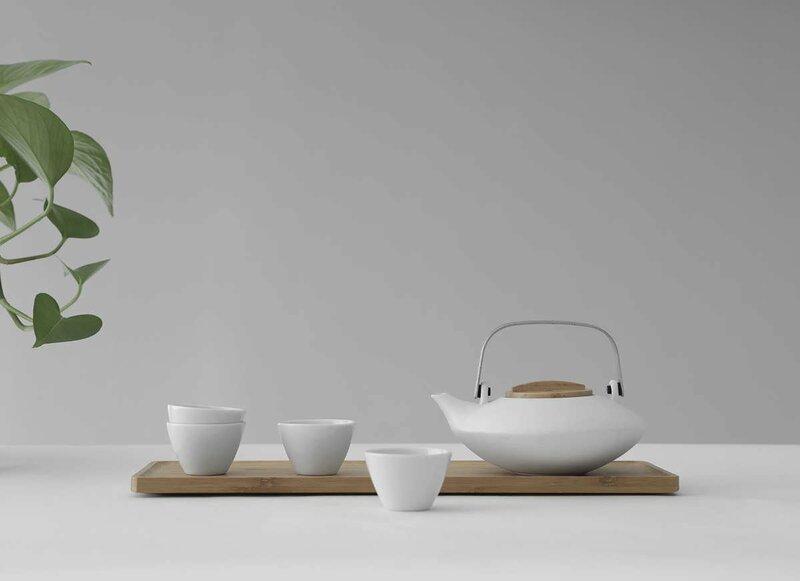 The Pure Tea Set in medium is the ideal sized set for an afternoon well-spent with a dear friend. Catch up on each other’s lives. Share stories. Laugh until your cheeks are sore and your eyes are filled with tears. Do all of this with the refined and elegant porcelain tea set that is made for two. This tea set will make enough cups for two friends to share. It’s perfect for your next catch up. 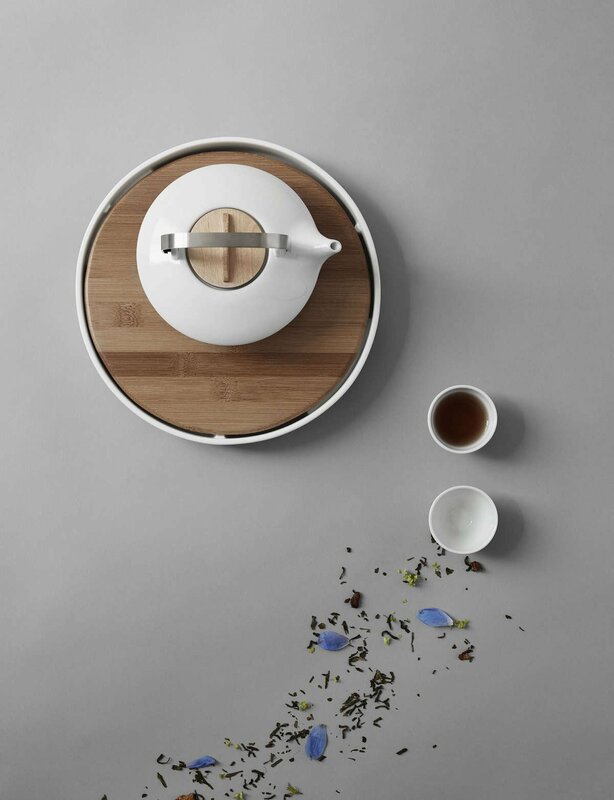 Due to the Pure’s clever design, the handle will remain cool to the touch so you can pour your tea with ease. Yes, the tea cups in this set are double-walled to keep hot tea from losing its heat too quickly. 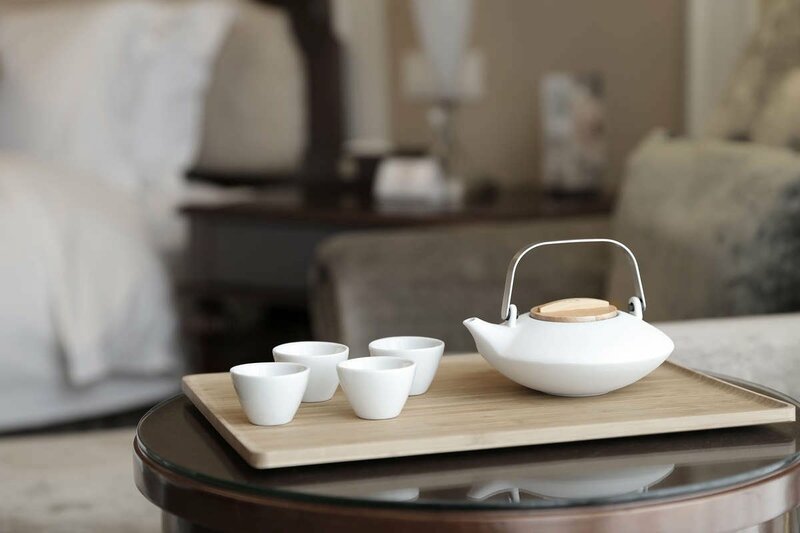 Due to the variety of materials used in this set, it’s best to hand wash this elegant tea set in warm soapy water.